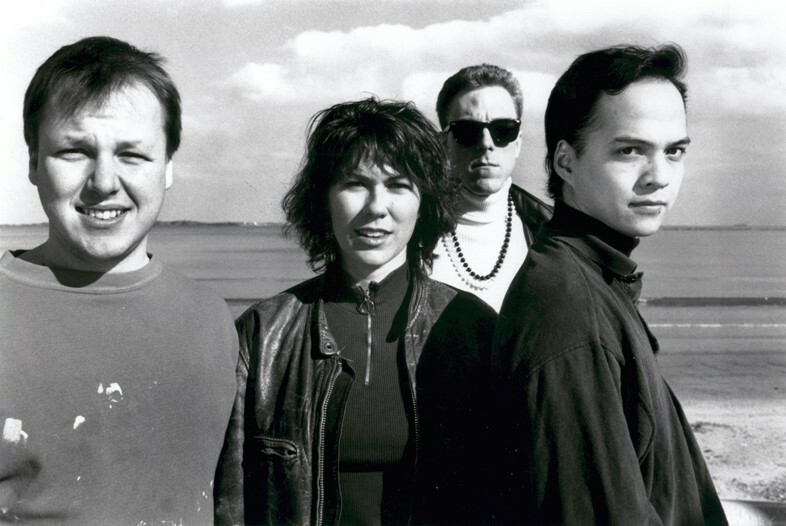 At the tail-end of 1987, the Pixies’ Black Francis (vocals and guitar), Kim Deal (bass and vocals), Joey Santiago (lead guitar), and David Lovering (drums) entered Q Division, a Boston recording studio, with an up-and-coming recording engineer called Steve Albini. Together, they spent ten days committing to tape one of the most influential debut albums in alternative rock, Surfer Rosa, which, paired with the group’s 1987 debut mini-LP, Come on Pilgrim, was given a 30th anniversary deluxe reissue in September. For all its blistering surrealism and tangential college rock, Surfer Rosa had only two obvious singles: the masterful “Gigantic”, penned by Kim Deal, and “Where is My Mind?”, a dreamy ballad penned by frontman Black Francis. As Francis explained to Select magazine in 1997, “Where is My Mind?” was inspired by an actual swimming experience in the Caribbean, “having this very small fish trying to chase me” while snorkelling in Puerto Rico. 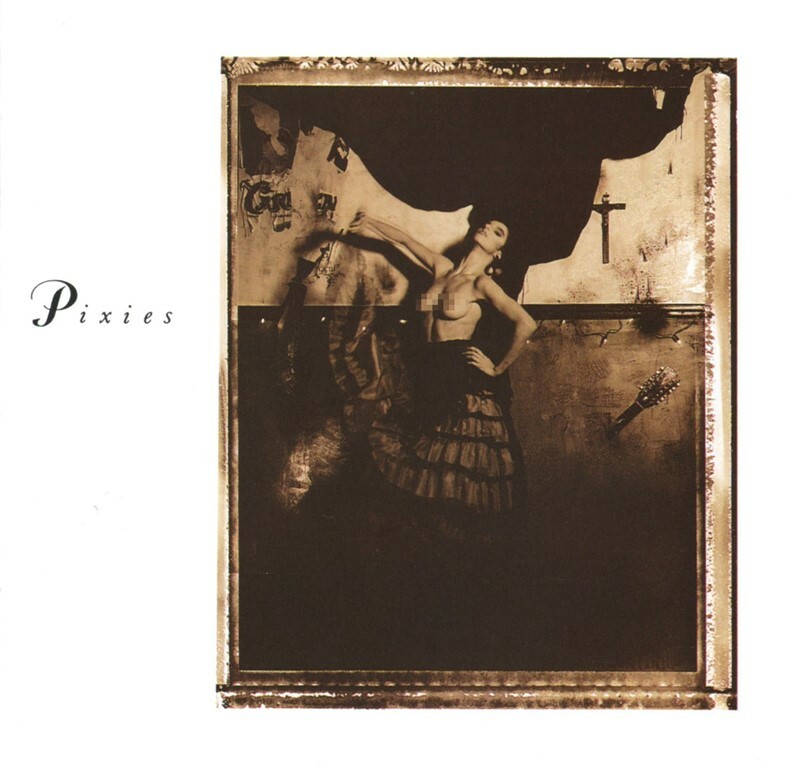 Although “Gigantic” won out in the end, “Where is My Mind?”, which kicked off Side B of Surfer Rosa, stood out both as an introspective centrepiece on the album, and as an indie anthem that has steadily emerged as the band’s quintessential song more broadly. But why has a simple, mid-tempo song, with a wacky, clear-as-dishwater refrain of “With your feet in the air and your head on the ground / Try this trick and spin it,” resonated so strongly over the years? Everyone from German folk group Milky Chance to English pop crooner and human sedative James Blunt have offered up their own version of “Where is My Mind?” over the years. Placebo’s rendition is one of the most faithful, racking up almost as many views on YouTube as the original (“I remember they did it justice,” Santiago recalls), but New York alt-rock band Nada Surf took it in a different direction, recording a drum and bass-influenced interpretation in 1999. “As is the case with any cover of a favourite band’s song, one is faced with a choice,” Nada Surf frontman Matthew Caws says. “Play it like they play it and enjoy the ride – even though it won’t be as good as their version, because how could it be? – or gamble on a different approach.” Nada Surf opted for the latter, and delivered a definitive, genre-warping gem that still honoured the original. In more recent times, the song has become almost omnipresent in film, TV, and advertising. From the original version appearing on shows like Veronica Mars, Californication, The 4400, and Criminal Minds, to covers from the likes of Telepathic Teddy Bear and Sunday Girl soundtracking Galaxy chocolate and Thomson Holidays ads, it has trickled into the public consciousness as a modern pop standard. But it’s a tear duct-bothering solo piano version of the song by French composer Maxence Cyrin that has cropped up more than most, appearing everywhere from HBO drama series The Leftovers to techno thriller Mr Robot (against all the odds, WWE wrestler John Cena has even given Cyrin’s rendition a blast). For a song that lyrically blurs the lines between pure freedom and internal disassociation, Cyrin’s sparse instrumental perfectly captured its innate ambivalence and beauty.